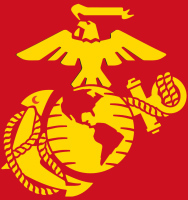 Thanks for visiting the web site of the most outstanding Detachment in the Marine Corps League! Feel free to look around at the pages of this site. If you are an honorably discharged Marine or FMF Corpsmen and live in the Colorado Springs area, please consider joining us. That motto "once a Marine, always a Marine" is not just words. You served your country, thank you. Now you can enjoy the comradery of your fellow Marines. meets every third Saturday of the month. Join us for the next detachment monthly meeting! 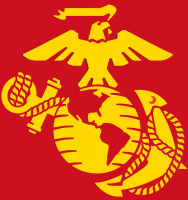 Colorado Springs is home to the Pikes Peak Detachment of the Marine Corps League. 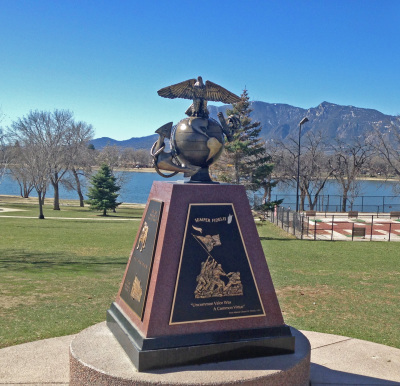 Named after the mountain that overlooks the Colorado Springs area, the Pikes Peak Detachment is comprised of Marines and Fleet Marine Force (FMF) Corpsmen. Our ranks comprise the active, reserves, retired and honorably discharged Marines / FMF Corpsmen with 90 days or more of service. Because our detachment does not have a dedicated auxiliary unit, we welcome all people whom share a interest in the Marine Corps into our ranks as auxiliary members. The Pikes Peak Detachment's active membership exceeds 100 members who reside throughout southern Colorado to include Colorado Springs, Pueblo, Monument, Fountain, Security, Widefield and Calhan. We have an office now at Mt. Carmel (530 Communication Cir.) that is staffed weekdays from 0830-1600 on average.